I received my January Birchbox really early this month, but it may be because I chose the curated box this month, so I knew exactly what I would be receiving. The box was On Trend: Korean Beauty curated by Charlotte Cho, co-founder of Soko Glam. 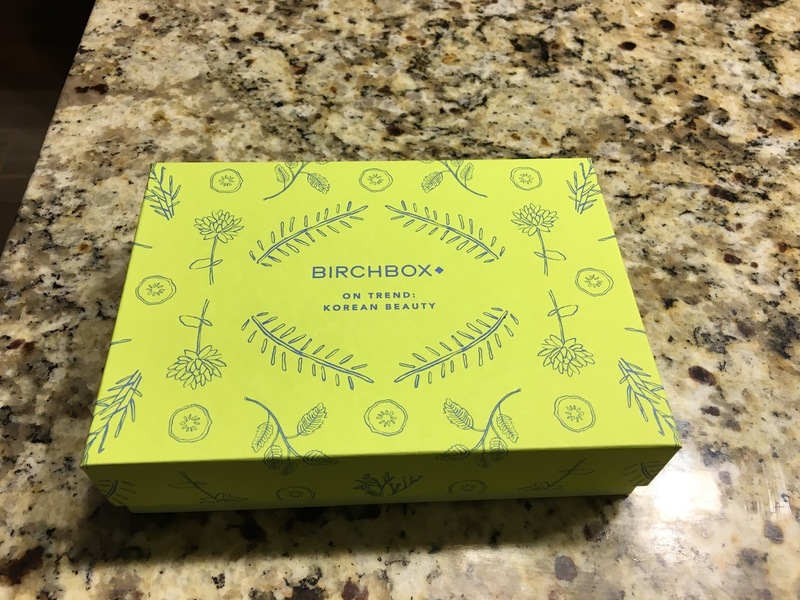 I love Korean beauty products and when I saw what was included in this box, I knew I wanted to try all of it. I would seriously buy this box every month if I could! I love the bright green design on this box! And the fun pink tissue paper!!! I've been using the boxes to gift items, because they're all so pretty! 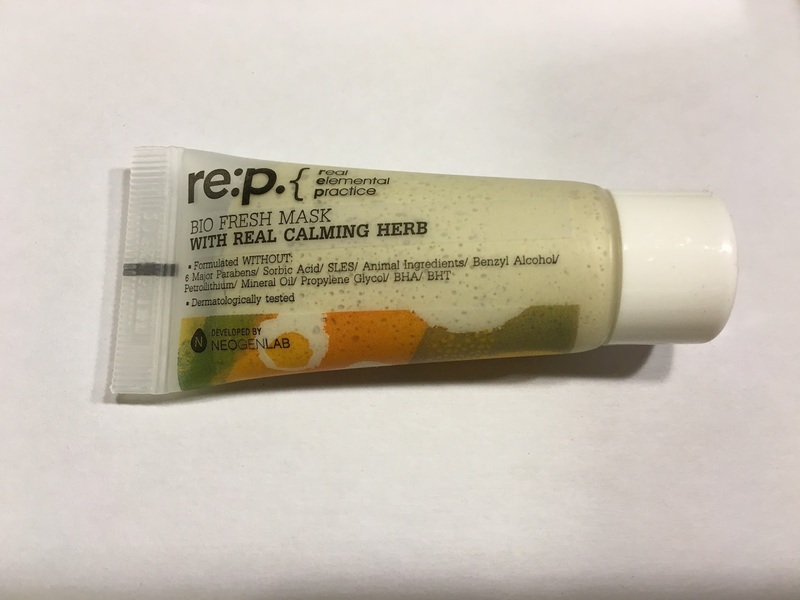 The first sample included was RE:P Bio Fresh Mask with Real Calming Herb. This mask reduces redness and deeply cleans pores. It smells herbal and minty and fresh. It made my skin feel very clean and smooth. It was gritty, but not too coarse. I really like this mask! I was very excited to try IPKN Flash Cream Radiant Primer. 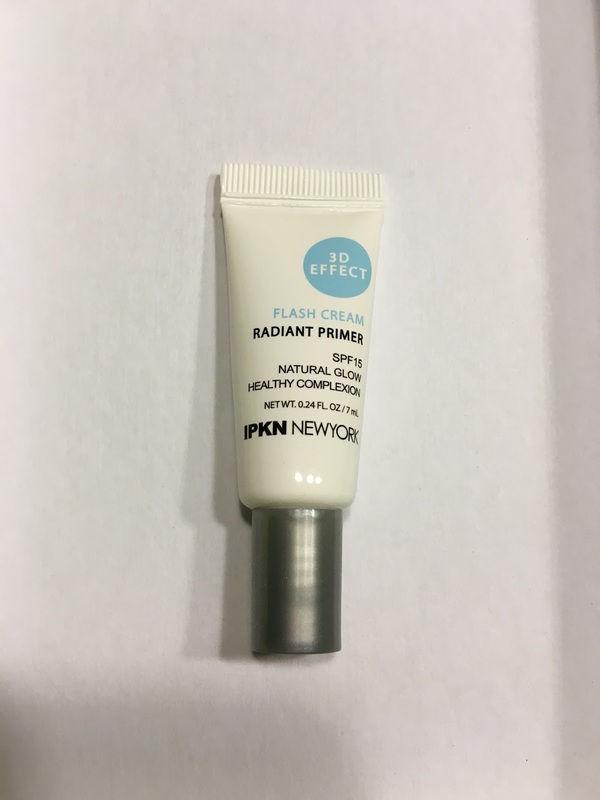 This cream has SPF 15 and makes your skin smooth and luminous. 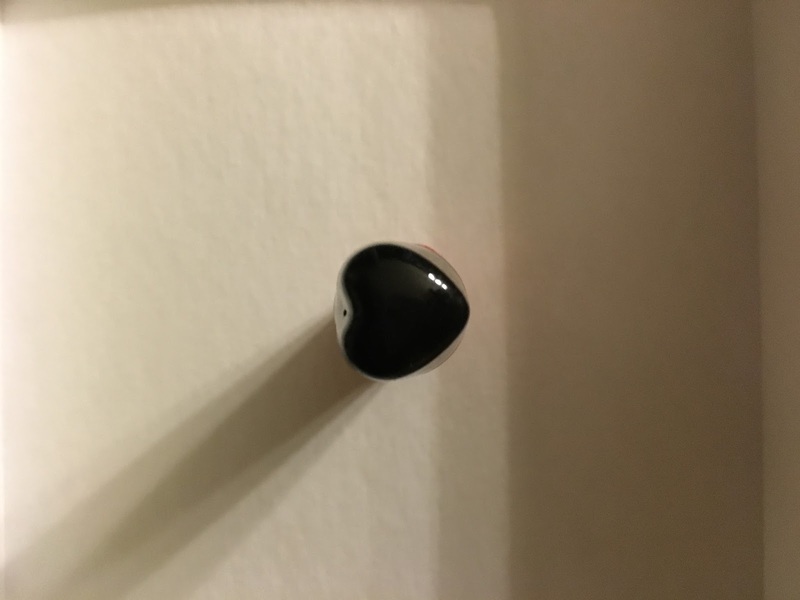 It has just enough sheen to it, so your face looks glowy. I wore this alone because it made my skin look so pretty. I believe this product was one you could choose for the month also, and if I didn't pick the curated box, I would have chose this to try. I would say it was my favorite item in the box, but I really loved them all...seriously! 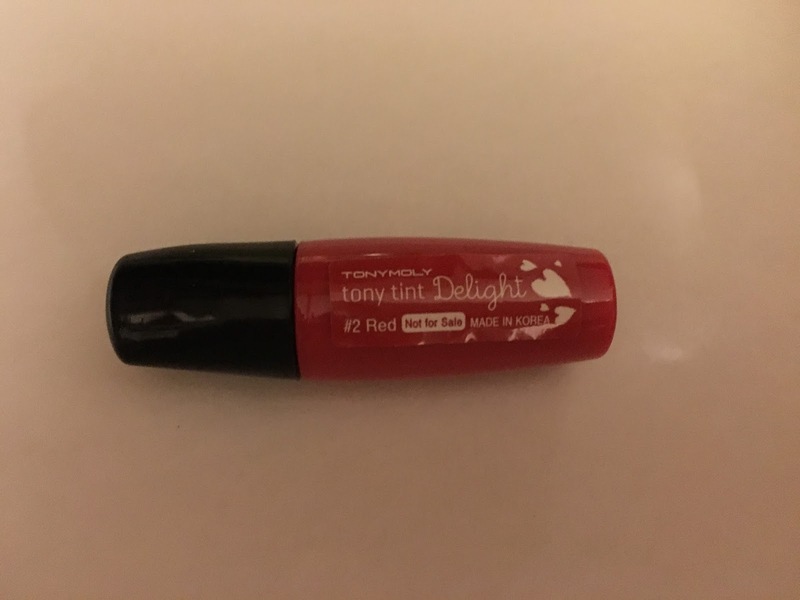 I also received TonyMoly Delight Tony Tint in Red. I've tried products from this brand before and liked them, so I was excited for this. And this tint was amazing! Seriously amazing! These types of products always say they dry quick and last all day, but they always leave marks on coffee cups and don't last through eating a meal. This tint did! And it was the perfect rosy color, you can really build up. It looked very bright and intimidating in the tube, but a little went a long way. 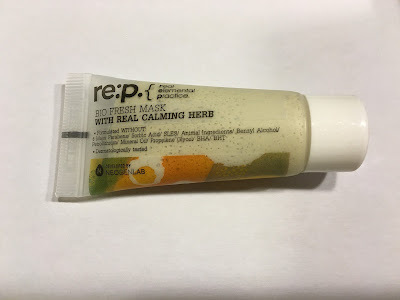 I have very pale skin and I dotted this on my lips gently and rubbed it in and it seriously lasted through eating and my coffee cup had no marks after applying just minutes before. And this has an applicator like lipgloss, so no stained fingers from applying! This is really the best lip tint I've ever tried!!! And how cute is the shape of the bottle. A little heart! So...if you need a Valentine's gift for your bestie this is perfect! And the full size price is only $6. 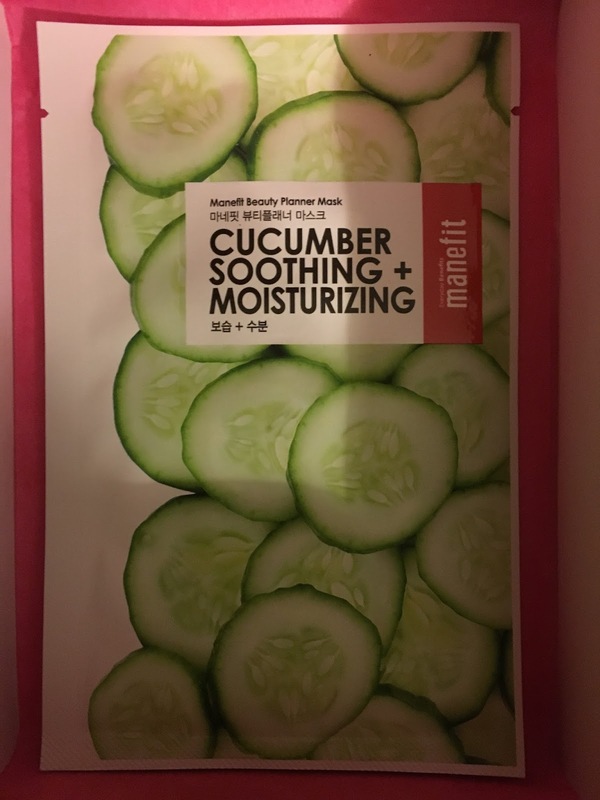 The Manefit Beauty Planner Cucumber Soothing + Moisturizing Mask was another hit! I don't like how wet these types of masks leave my face, but after I wipe a little excess off, they really do work great. This is really moisturizing, so it's perfect for how dry my face gets during the winter. 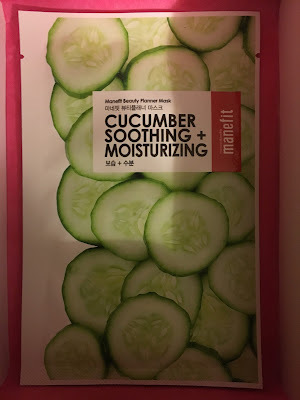 The cucumber scent reminds me of summer, which is also a nice treat in the winter! 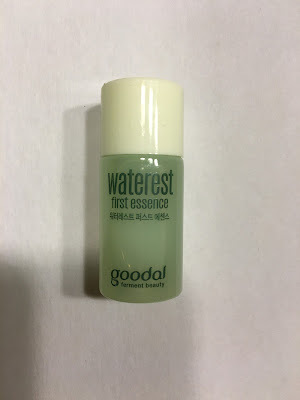 The final sample included was Goodal Waterest First Essence. I love these types of products and this is another amazing product! You tap this on your skin to retain moisture. It sinks in nicely and makes your skin feel great! This was a very small sample, but it seems to be lasting quite well, which I'm excited about, because I may have to add this to my daily routine. 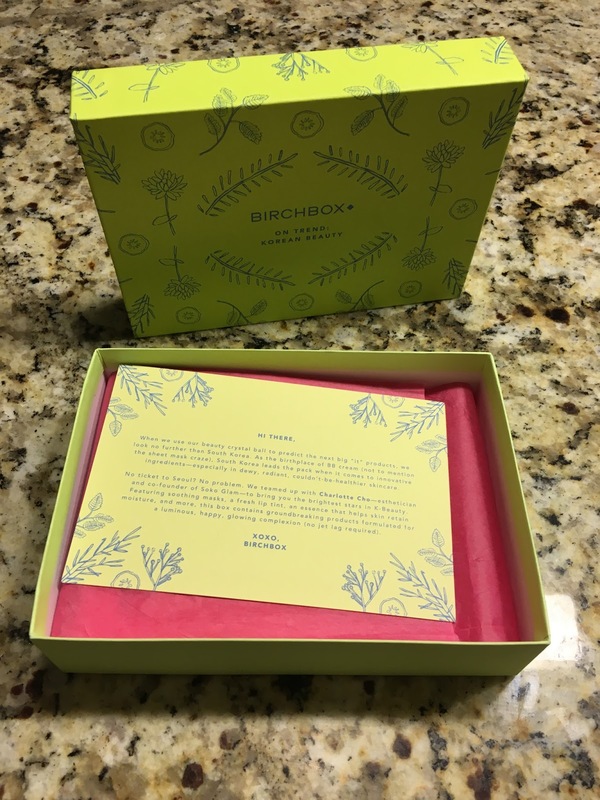 I don't usually like receiving foil packet samples, but Birchbox included a couple as a bonus and I'm so happy they did! 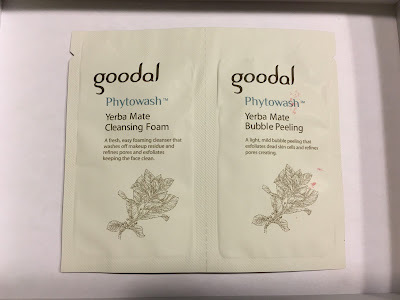 The Goodal Yerba Mate Bubble Peeling & Yerba Mate Cleansing Foam Packettes are amazing! There is something about foam facial cleanser that makes your skin feel so clean and the Yerba Mate Cleansing Foam produces just the right amount of foam. My skin was very clean after using this and it felt great. Then the Yerba Mate Bubble Peeling made it even better. This product also foams and my skin felt and looked so clean and fresh after using these products. 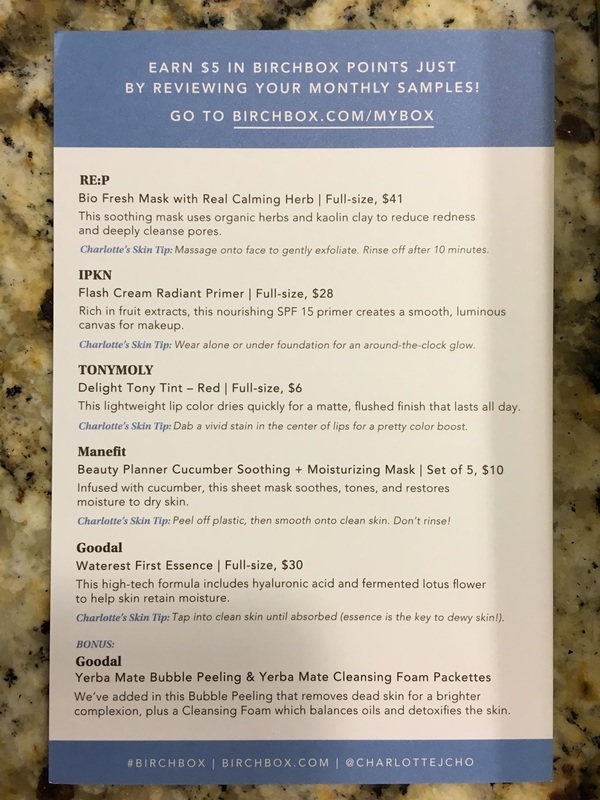 The only bad thing is I didn't see the Bubble Peel on the Birchbox website. I was ready to buy this immediately. Birchbox really hit it out of the park with this box! I love it all!!! I really really do!!! I wish these products were all full size, because I want them all now! I'm trying to stretch these samples, to make them last as long as possible, because I don't want to stop using them. This may be the first Birchbox, where I felt I needed to buy every single product!